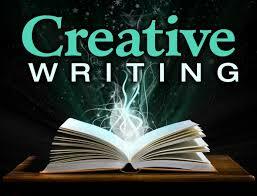 “Leslie’s classes inspire writers at all stages—aspiring and seasoned writers find ongoing benefits from her approach—all that’s necessary is a desire to write creatively. International Poetry Prize. She teaches what she loves and finds success with.